5 ways to beat SAD season with cheese! 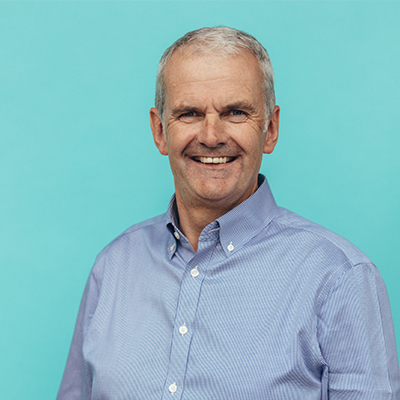 Our very own Managing Director, David Hartley, has been chosen as one of the Faces of a Vibrant Economy 2018! Love Cheese? Love Gin? The Perfect Yorkshire Blend Is Here!